1. 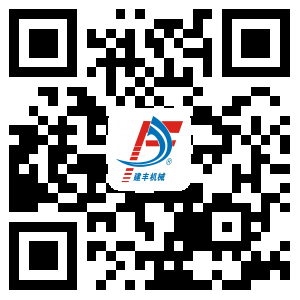 Advanced technology support, vibration force can meet the demands of producing all sorts of high-strength bearing block and non-bearing block. 2. 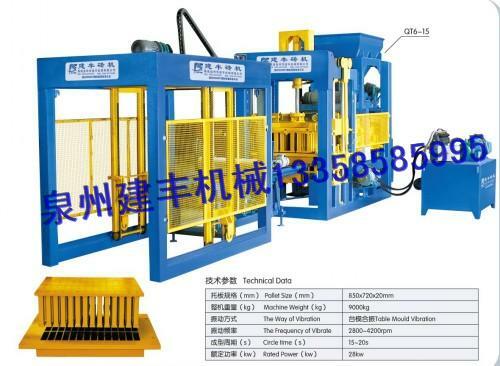 The machine is manufactured by adopting ultrahigh steel and exotic material, adopts advanced welding technique, make it strong and shock-proof. 3. All-in-one vibration table and synchronous mode of vibration, make the machine reach to the best vibration compaction effect. 4. Adopt pole guiding mode and supernormal wearable material, to guarantee mould and pressure head move accurately. 5. Adopts unique and fast material-feeding equipment, make the material-feeding rapidly, steadily, and evenly. 6. Equipped with speed converting unit to control and adjust the vibration force of the equipment, make it easy to obtain right amplitude, which will improve the quality of products and extend service life. Owing to the change of frequency conversion and amplitude, it can manufacture various kinds of industrial waste residue block, such as fly ash block and slag block. 7. Equipped with rotary material-feeding system, thereby, this equipment has favorable adaptability in manufacturing block with all kinds of material.